Other firms say they go above and beyond, or that they will exceed your expectations. But how many times has that actually happened? Our clients are discerning, and their expectations are high. So instead of over-promising, we deliver value to their lives in a consistent, predictable manner. Assets and risk are managed based on time-tested strategies, and challenges are met with customized solutions—in any market. first, do not allow it to erode. too big to be excellent. Our client application process is based on a well-defined, shared understanding of the value clients expect us to deliver. The first step involves a financial diagnostic to be completed by the client (found here) and submitted along with current account statements. Once received, an initial meeting is scheduled 2-6 weeks later. 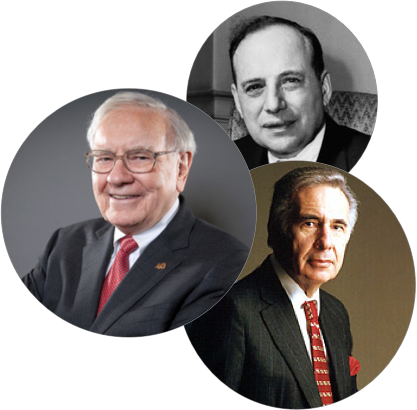 We´ll collaborate to agree on specifically what your investments need to accomplish for you. At the initial meeting, we will learn more about the client’s unique situation, as well as their history of investing and personality around money and investments. We will then present a customized investment management plan, with specific expectations for asset growth. Fogel Neale selects the best fund managers, with custom allocations for each client based on needs and expectations. Investment will then take place in a conservative fashion, with full implementation taking place over 6 months. No less than quarterly, clients receive YourTrack account statements to compare their accounts’ performance with defined short and long-term objectives. Collaborate to agree on specifically what your investments need to accomplish for you. Your financial life is similar to a small business—you have income, expenses, assets, liabilities, and taxes. While other firms focus on only your assets, we help you perform a true diagnostic of your financial life. Then, using actuarial science, we help you project how these interrelated items will change over time. This allows us to estimate your needs far into the future, and engineer an investment portfolio to match. The relationship begins with defined expectations instead of lofty promises, and open lines of communication to compare predictions with results. The High Alpha portfolio is designed to produce a significantly greater return than the S&P 500 with modestly greater volatility than the index. This portfolio is designed to produce a modestly higher return than the S&P 500 with a similar level of volatility to the index. This portfolio is designed to perform in line with the S&P 500 with lower levels of volatility than the index. This portfolio is designed to generate yield from a combination of high yield bonds, municipal bonds, and equity correlated assets. This portfolio mitigates volatility as part of an optimized mix of model portfolios. It also features a floating rate fund that generates higher yields when interest rates rise. Selected based on their ability to provide high levels of income, low volatility, and potential for capital appreciation. 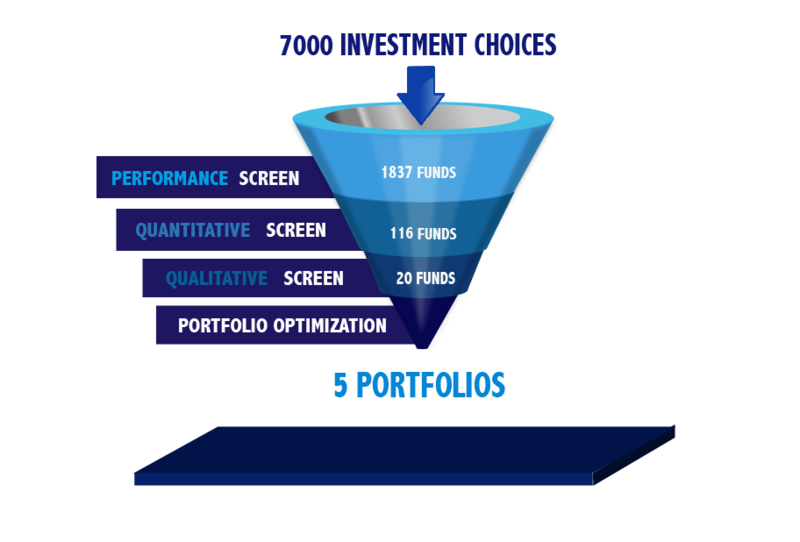 We select the best investments for each model from a universe of over 7000 investment choices. Many of the components are Institutional Share Classes and Private Offerings not available through retail investing channels.